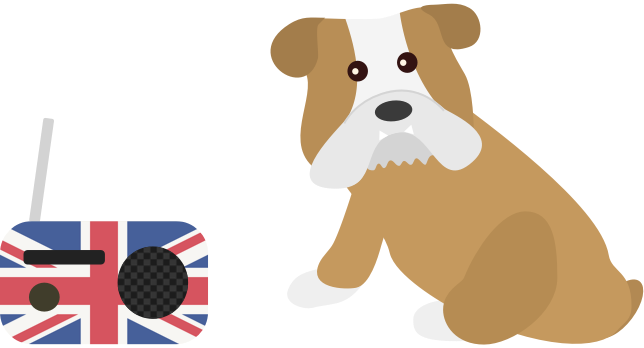 You also agree not to adapt, alter or create a derivative work from any unionjack.co.uk content except for your own personal, non-commercial use. Any other use of this Website's content requires our prior written permission. The Website includes certain material and content from third parties. 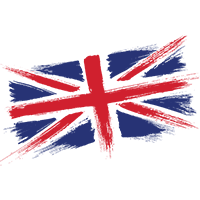 Ownership of this third party content may or may not be obvious to the user, and accordingly users should treat all content on this website as if it were the intellectual property of Union JACK. Union JACK has no responsibility for the content and material from third parties. Under no circumstances will JACK Media National Ltd or any group or associated company be liable for any of the following losses or damage (whether such losses where foreseen, foreseeable, known or otherwise): (a) loss of data; (b) loss of revenue or anticipated profits; (c) loss of business; (d) loss of opportunity; (e) loss of goodwill or injury to reputation; (f) losses suffered by third parties; or (g) any indirect, consequential, special or exemplary damages arising from the use of this Website regardless of the form of action. We cannot be responsible for errors in any advertising or promotional material that appears on our Website, although we would be grateful if you would notify us, should you notice any errors in any such material.